I need 50 reddit upvote within hours. If you can provide, please bid. Don't bid others services. You should have reddit related services Also, you need to be experienced in reddit arketing field. Thanks you very much. Have a great day. 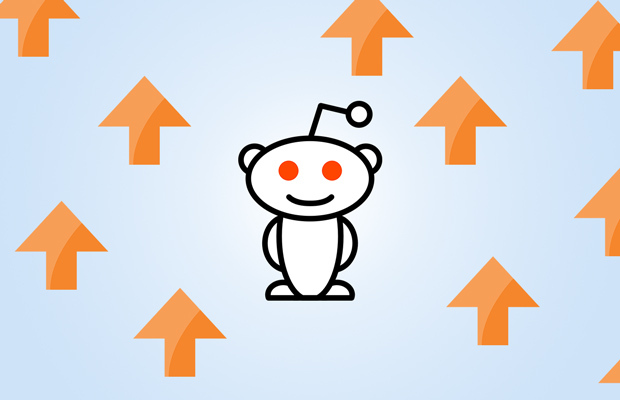 i will provide you 50 reddit upvotes within 24 hours. if you agree place the order.